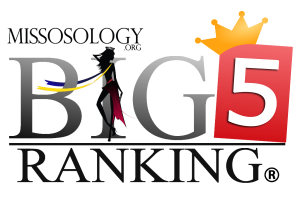 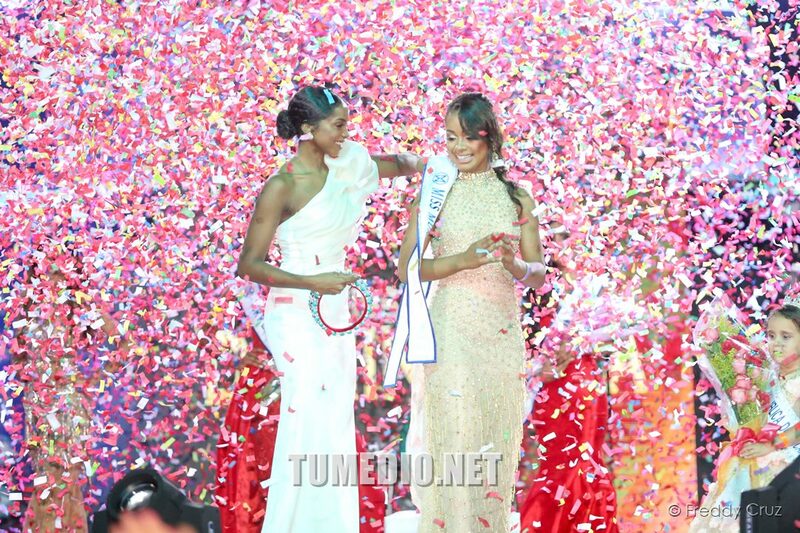 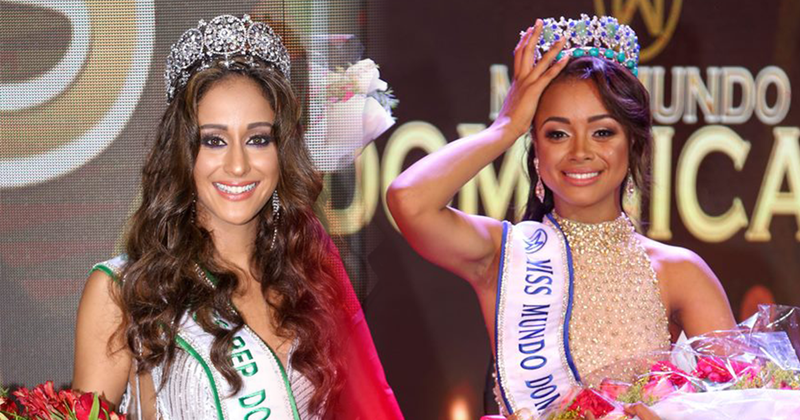 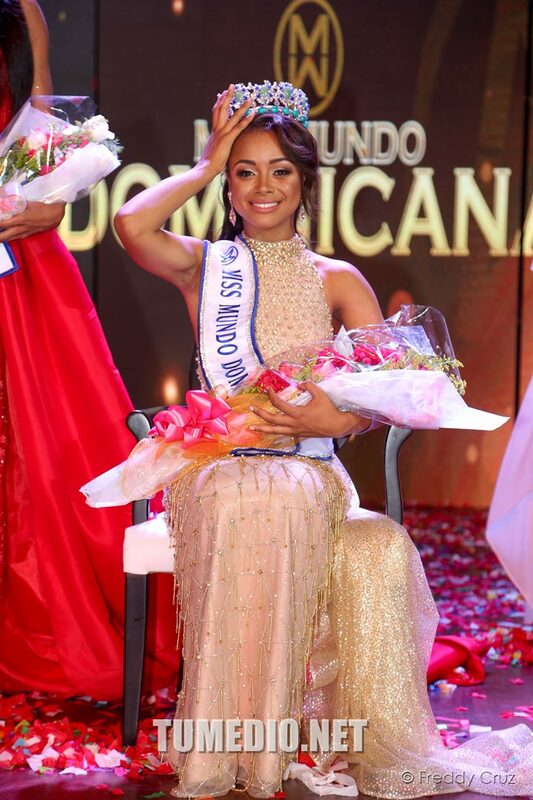 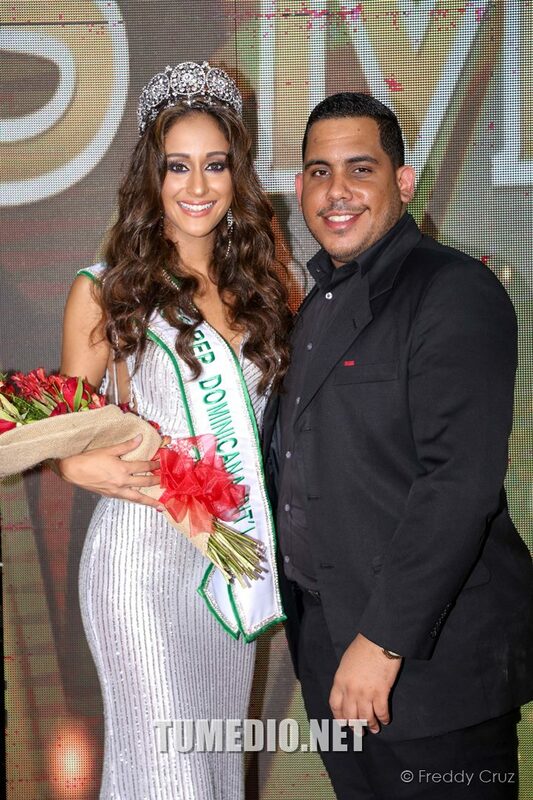 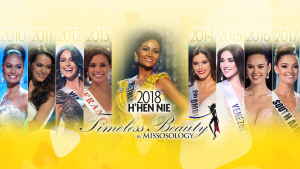 Denise Romero of La Altagracia was crowned Miss Mundo Dominicana 2018 during the finals held October 6. 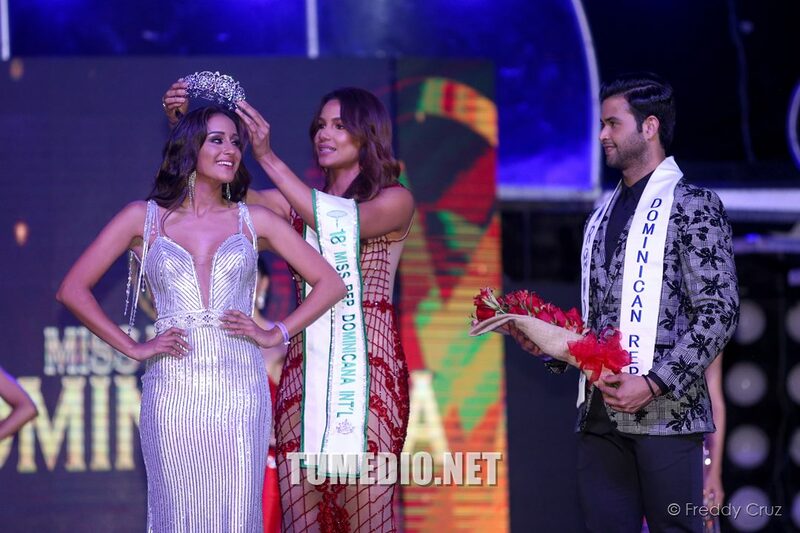 She will head on to compete at the 2018 Miss World pageant in December in Sanya, China. 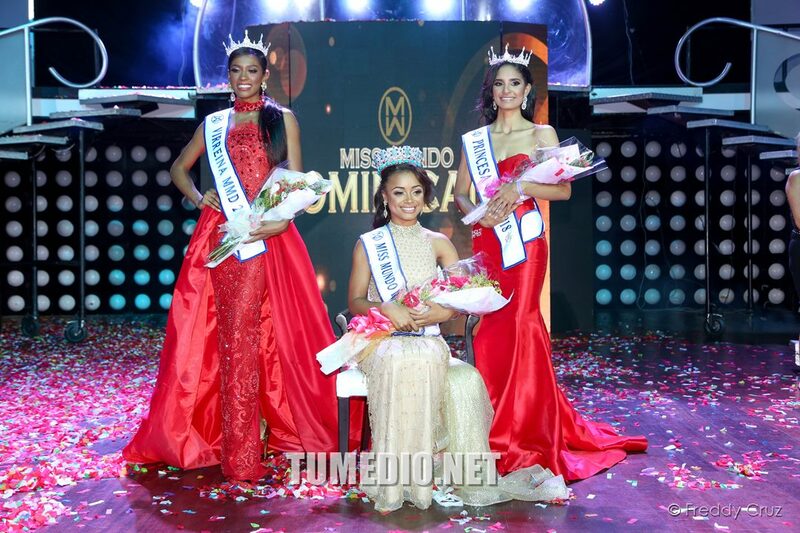 Erika Capellan and Luz Reinoso placed first and second runners-up, respectively.